Chelsea Football Club, or simply Chelsea, again re-embrace the Premier League title 2014-2015 season. Football club which has been in operation since 110 years ago or the exact date is March 10, 1905, has ensured the title for the fourth time after 2006, 2007 and 2010 before the league ends after able to beat Crystal Palace 1-0. In the overall number of points, Chelsea left Manchester City and Arsenal with the acquisition of point 8 and 12. Thus, not only entitled to his Chelsea as champions but also the opportunity to perform in the 2015-2016 European Champions League with Manchester City and Arsenal are also Manchester United (if they were qualified). 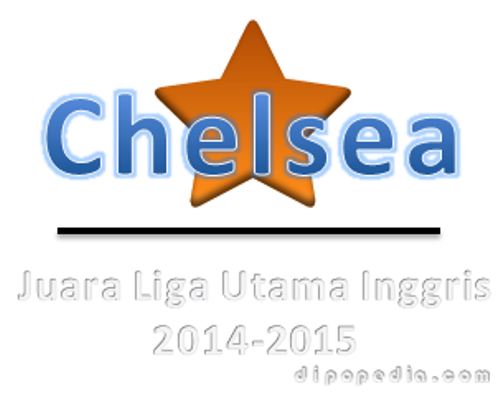 Congratulations to Chelsea Football Club for their success to embrace the Premier League title 2014-2015 season. Why I Choose REXCO Compared to Other Brands? Is It Matter Verify Ownership Website / Blog? 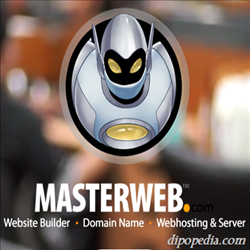 Google Webmaster Tools, No More!